In its nearly 30 year history, Antiques Roadshow has made some people very happy they decided to clean their disgusting attics. Sometimes the results are surprising. Sometimes, they’re a little too…surprising. 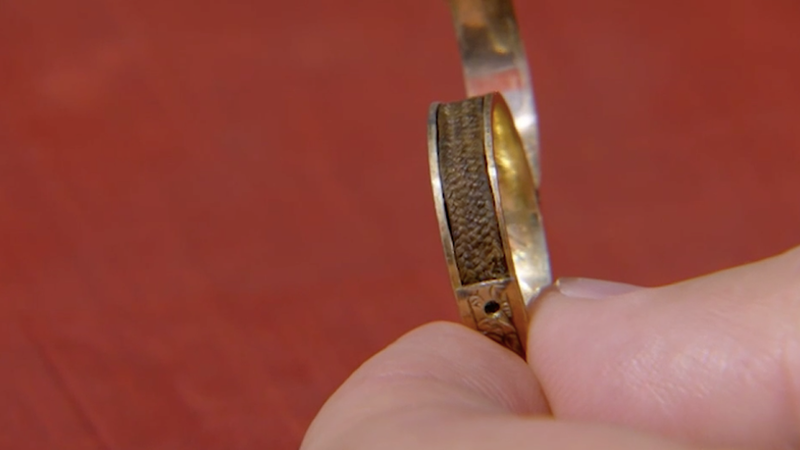 I’m not sure what the woman who appeared on last night’s episode baring a ring inscribed with the words “C. Brontë” was expecting, but I think it’s safe to say she got what she wanted.